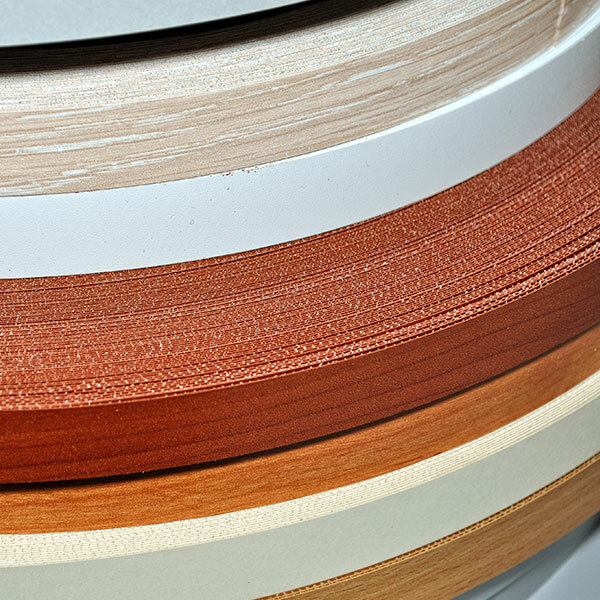 Aurora Plastics offers rigid and flexible PVC compounds that are ideal for furniture applications. Our AuroraTec™ compounds are highly versatile, and can be used as stand-alone compounds or as structural substrates, along with capstock, in two-part systems. Either way, these compounds provide a wide processing window and excellent impact resistance. Designed for the extrusion process, they are available in pellet or powder form in a wide range of colors. Our team will also work with you to complete the formulation, with fillers to offer more specific properties. Aurora Plastics compounds for furniture applications.